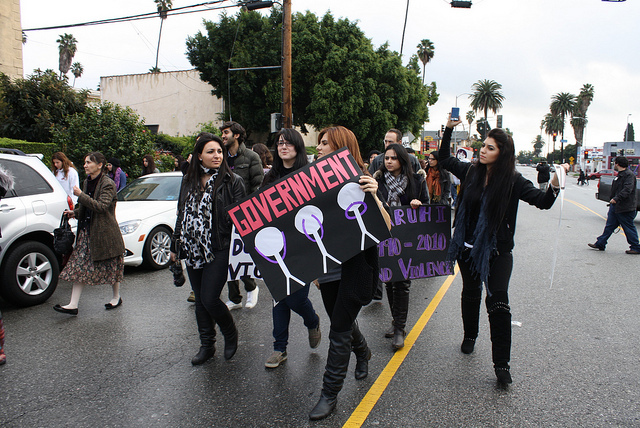 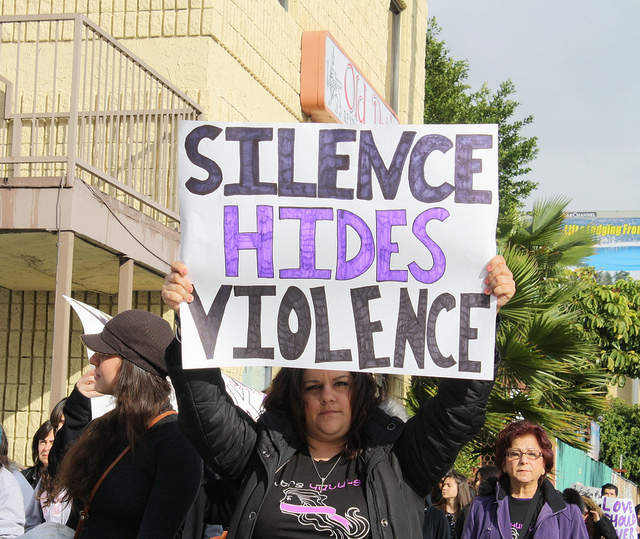 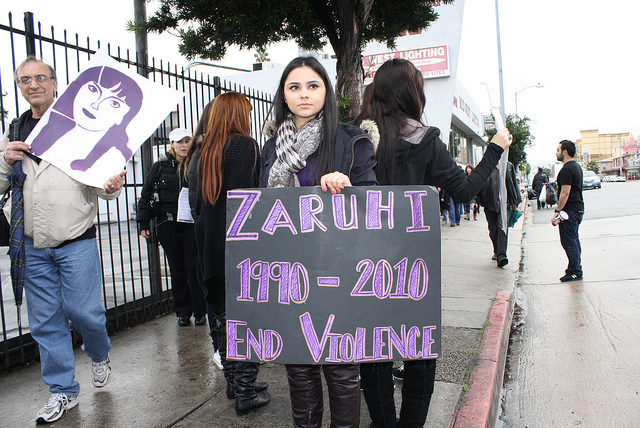 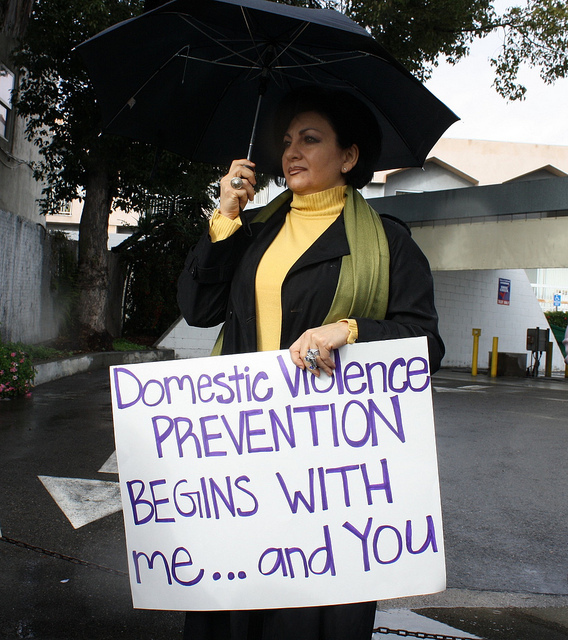 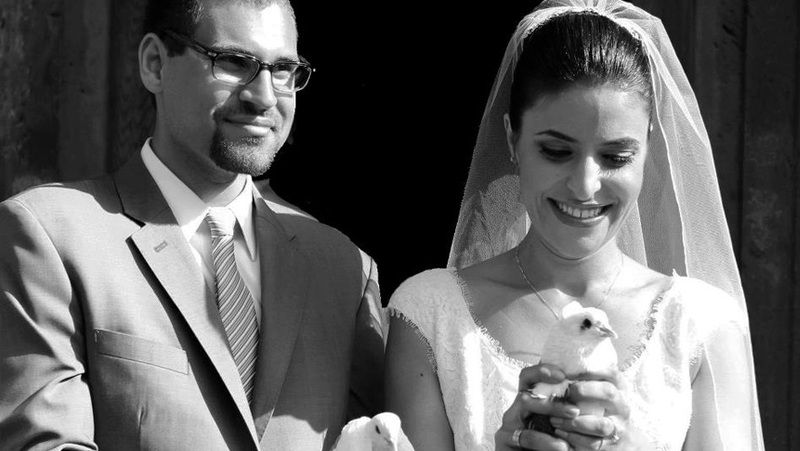 Following the fatal case of Zaruhi Petrosyan, in late January, around 200 Armenians mobilized on the streets of Hollywood’s Little Armenia district to march against domestic violence, particularly directed towards women. 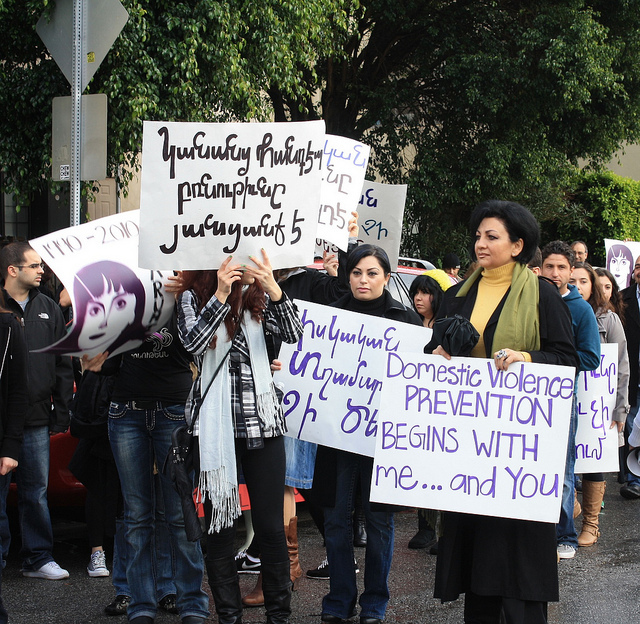 The event was organized by the United Human Rights Council (UHRC), a branch of the Armenian Revolutionary Federation. 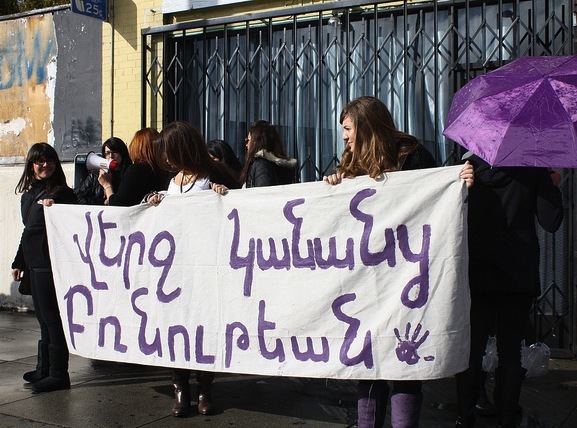 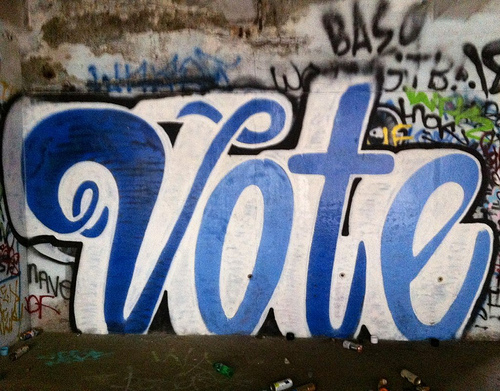 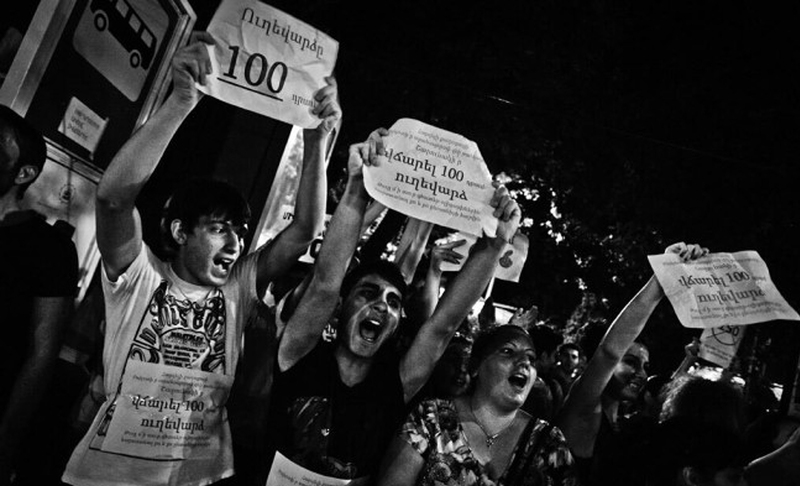 For more information on the event, as well as reaction to a proposition from authorities in Armenia that would allow members of the Armenian Diaspora to serve in the country’s parliament and influence legislation, please visit the links below. 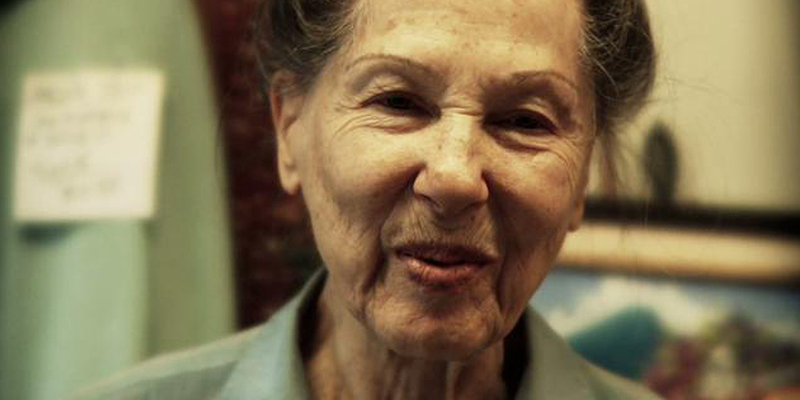 A video follows the photo essay.